Amazing Hull Fair photograph needs your vote in national competition. Hull Fair Birdseye by photographer Christopher Fenton of Octovision Media. 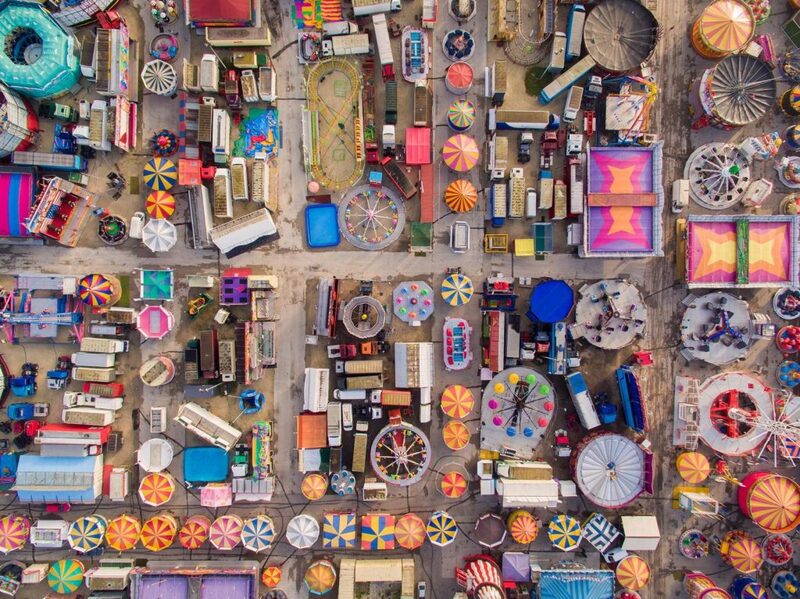 ‘Hull Fair Birdseye’ by photographer Christopher Fenton of Octovision Media has been shortlisted in the drone photography category of this year’s British Photography Awards. Public voting will decide the winners in this UK photographic competition, with winning photographers named at a ceremony in London in January 2019. Be the first to comment on "Amazing Hull Fair photograph needs your vote in national competition."